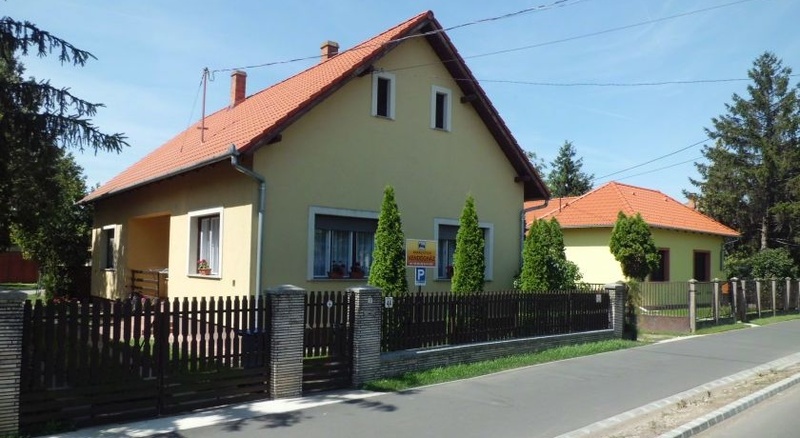 Our family company runs two guest houses in Püspökladány. 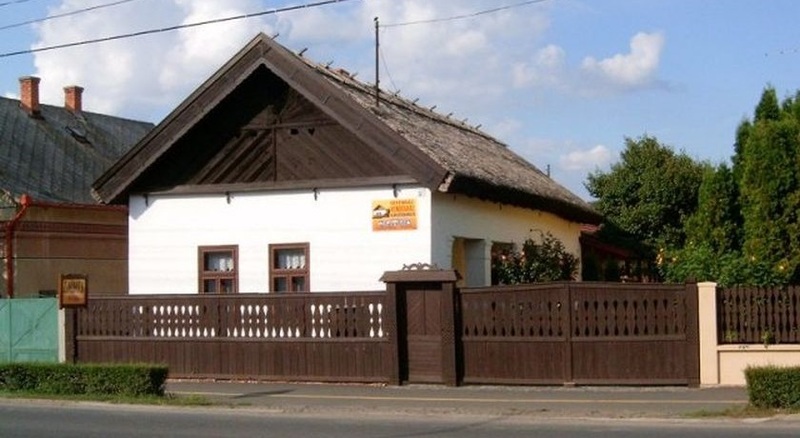 The one is an old wealthy historic peasant house with all the modern conveniences, which was renovated with our own hand in 2004. This is the Gerendás Guest House. The other is a new-style accomodation, this is the Guest House in Árpád Street. We can make safe calm, comfortable relax altogether for 13 people. 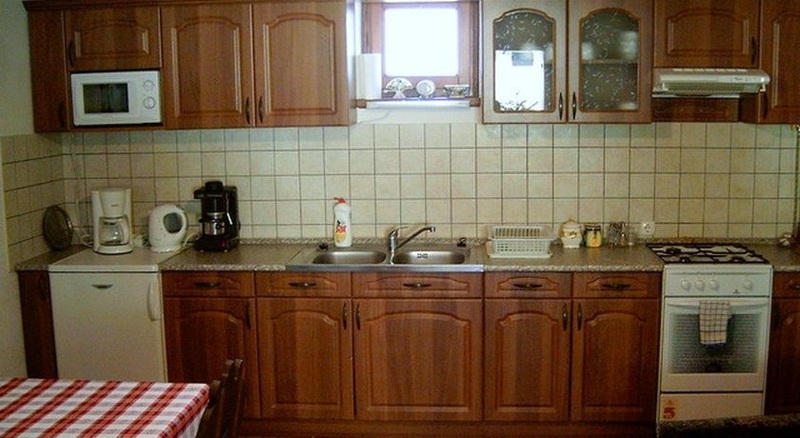 Both independent apartmans are family friend and the main feature is the reasonable price. 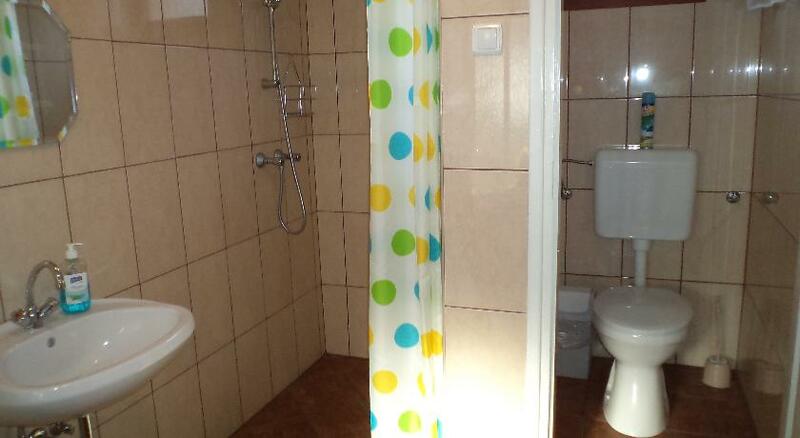 Our accomodations are popular, because they are situated very near the Thermal Bath in Püspökladány. The medical water contained sodium-chlorid,hydrocarbonate,iodine-bromine, high organic matters - is suitable to cure primarily locomotor diseases (shoulder,back,knees,ankle pains and disorders) rehabilitative treatments, in addition the 36C-38C temperature water is eligible for prevention as well. Our open air bath offers different kinds of recreational swimming and sporting facilities with 6 pools, a playground and food possibility. The thermal water in Püspökladány is the same the world- known thermal water in Hajdúszoboszló! The population of Püspökladány is about 16,000. The town is situated in the middle of the Hungarian Great Plain in the crossing of the three areas Sárrét- Nagykunság- Hortobágy. It is an authentic small town where thermal water was found at the beginning of the last century. To take the advantage of this natural resource a thermal bath was built four decades ago which has been used as a great recreation resort both for the locals and any nation's visitors. 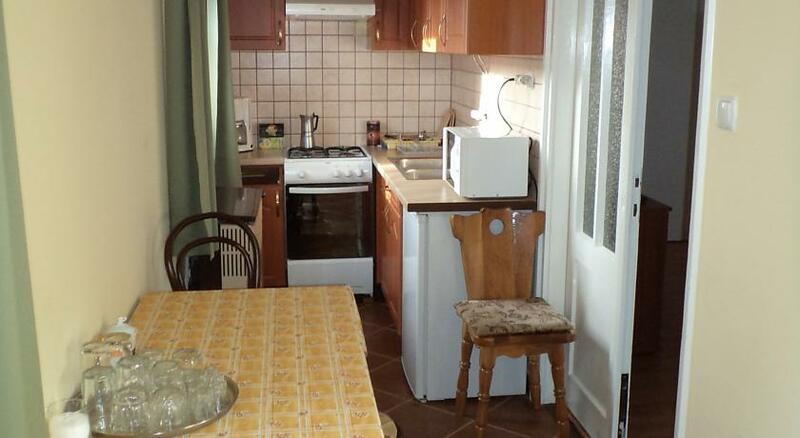 Visit our homepages of both accomodations and choose according to your demands. Welcome our old and new guests in Püspökladány.